View cart “Dr Ford Sheet Music” has been added to your cart. Piano sheet music for the Dr Ford theme from Westworld. 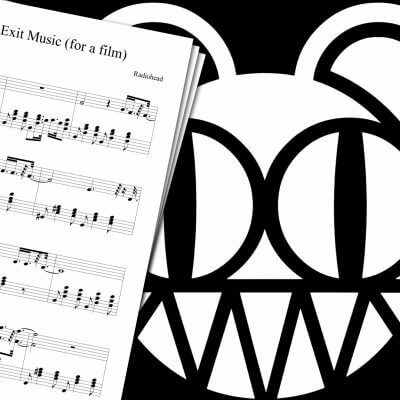 Love that this sheet music is exactly as played in the video. 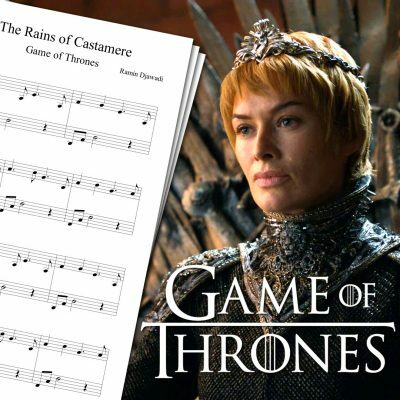 Beautiful song for a beginner level. Thank you! 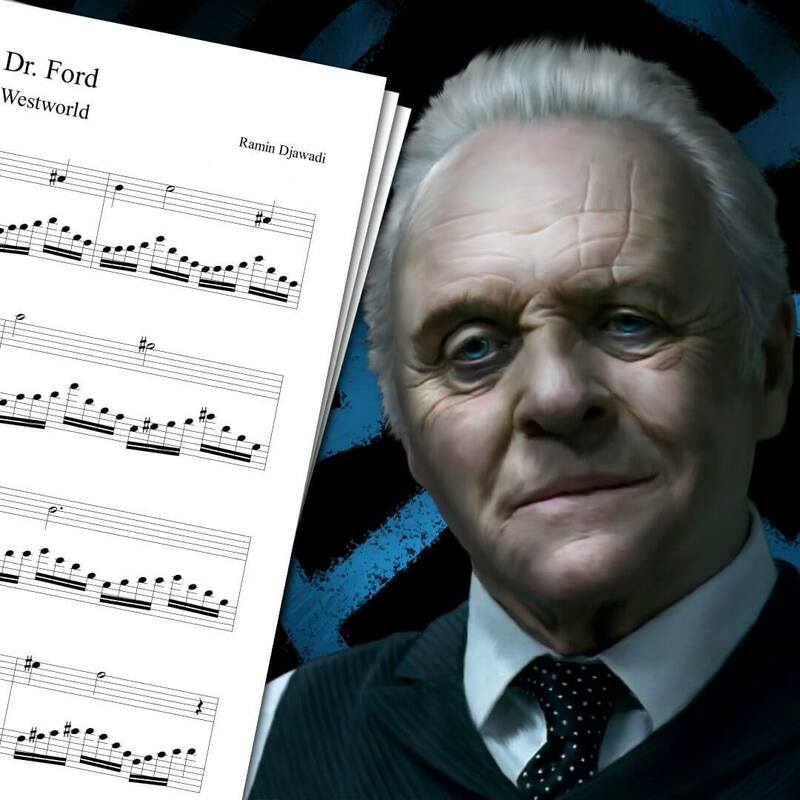 Following my first Westworld piano cover and its sheet music (which you can find on the Westworld Theme Sheet Music page), here comes a second cover from the same TV show: the Westworld Dr Ford sheet music! You can hear this song for the first time during the ending credits of Westworld’s second episode. The song is also played during the fifth episode, as the ending theme again. But we have to wait until Westworld S01E07 to hear the song in full during the ending credits. 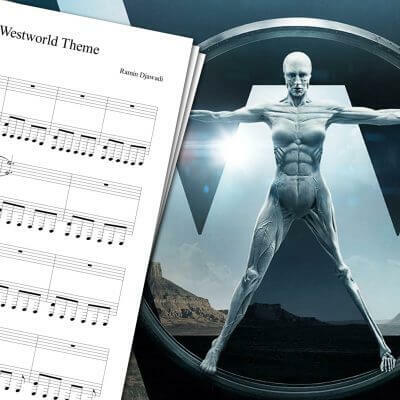 The sheet music available here is based on my cover of Westworld’s ending theme. Feel free to watch it above! 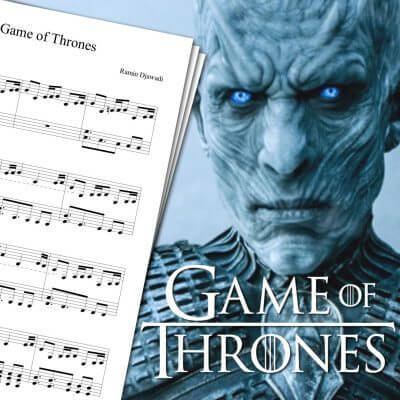 Don’t forget to check my other sheet music, mainly from television series, like the Breaking Bad Theme Sheet Music, the Stranger Things Theme Sheet Music, the Mad Men Theme Sheet Music, and many others you can find on the piano sheet music page! Dr. Robert Ford is a character from Westworld, played by Anthony Hopkins. He is the co-creator of the park, along Arnold Weber.